The earliest Brocks may not have covered the Mayflower with a Touchless Boat Cover, but there is a slight chance that a Brock somewhere down the line sold it, cleaned it, or repaired it. About two hundred years ago, the Brock family settled in Texas and, like most, began the search for good water. Mike’s dad, Steve, began selling boats in West Texas 50 years ago and was the #1 Cobalt Dealer in the Nation back in the 70’s. Today from Austin-Based, Brock Dock & Patio’s goal remains the same — to make outdoor life and boating better and easier! Brock turned this desire into a reality when he was introduced to Gary Elbers, inventor of the Touchless Boat Cover and president of Innovative Marine Technologies in Florida. The rest is history, as they say, and a few short years later, BDP became the Innovative Marine Technologies Top Dealer in the Nation. These covers are actually changing the landscape and “lakescape” of the Highland Lakes Region. 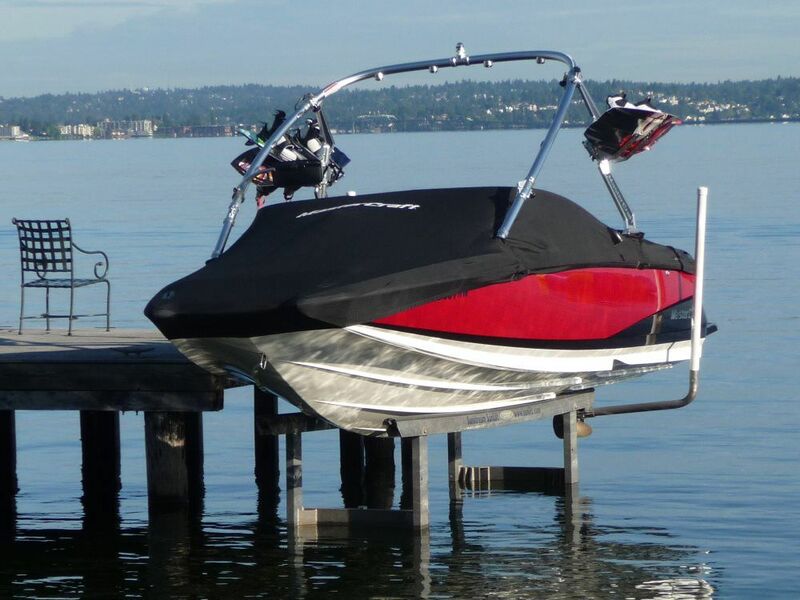 Boaters cannot but notice the hundreds of Touchless Covers that have sprung up around the Highland Lakes. But it hasn’t stopped there. 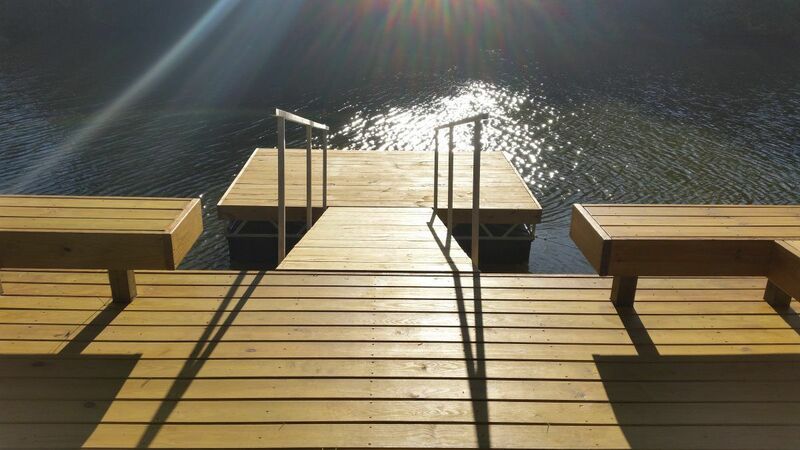 In the last few years, BDP has created significant partnerships and now offers a full line of products and services including decking and deck overlays, misting systems for cooling and for pest control, automated dock shades, and even regular cleaning services for boats, docks and decks. Dell Harrington recently merged his construction business with BDP and now serves as Chief Operations Officer and oversees all the installations and service. Dell brings over 30 years of experience in the areas of construction and remodeling. He also has spent 25 years as safety consultant for Halliburton Energy Service and the Texas Association of School Boards. Dell puts the “Q” in Quality for all BDP jobs!